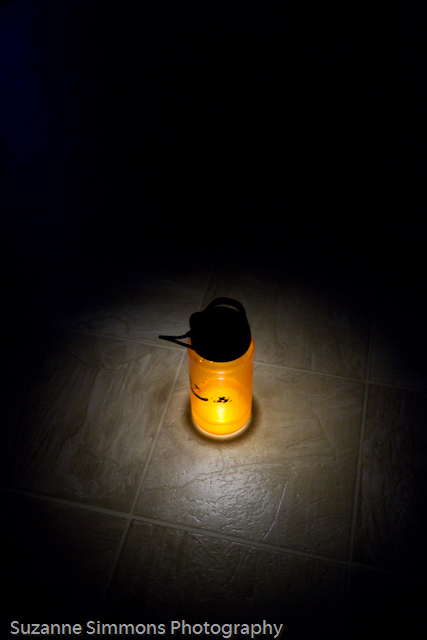 It has been over three months and I am still using the Icon Rogue 2 Flashlight. Despite my best efforts, it still works and works well. Read more here…. It’s gonna shine for hours! To read more, without it being sung in verse, click here! I have gone on a few solo backpacking trips and have been able to use the Remix on these trips. I found the Remix very handy in pitching a tent in low light conditions. 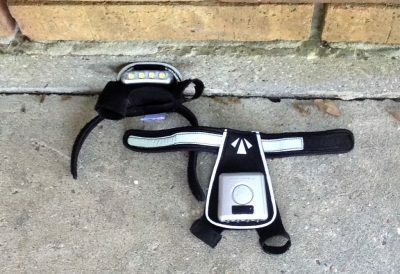 This does not require a lot of light but it makes it a lot easier if the light is exactly where you need it.